Mine actually plays pretty well and the only real issues I have are the neck was a little thicker than I expected, and the fret board finish rubs off on your fingers causing them to turn black. I had also purchased a King V that is in the same X series line and its seems and feels better made. Its neck was thinner and the fret board does not cause your finger to turn black. Overall it is not a bad pickup if you get it on sale, but I would not pay full price for it. .This guitar is a blast to play. The finish is nice and the fretwork was perfect. The only issue I had was with the tremolo not holding tune when I did extreme pulls and dives. (Not uncommon with this particular model Floyd Rose.) After installing a stop, extra spring, and restringing, it now stays in tune now matter how far I dive bomb. 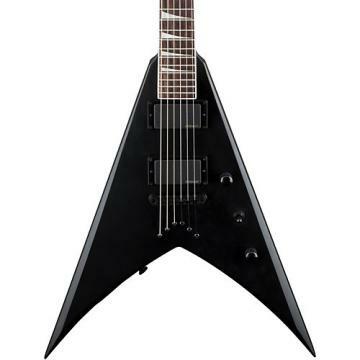 I also have a US made Jackson RR1, and this guitar compliments it nicely. .Jamming and learning. Planing on putting a band together.